WASHINGTON — If this brief stint of springlike weather has you yearning for patio dining, evening walks and warm weekend escapes, you’re not alone. True, it won’t be long before chilly temps return — an unwelcome reminder that it is still winter, and will be for several weeks — but you don’t need to wait for spring to start planning your spring break. From action-packed day trips to all-inclusive packages, family and travel writer Guiomar Ochoa has a few suggestions to help you get a jump-start on spring travel. If a whole week of vacation is too expensive for your budget or too impossible for your work schedule, Ochoa said even one night away can do wonders — and you don’t need to venture very far. For those in the D.C. area, Ochoa recommends booking a hotel downtown for a change of scenery. Spend a day at the museums or an evening out eating. And consider access to an indoor pool if you have little ones. This time of year, especially, the water provides hours of entertainment. “Just get away from your normal environment,” Ochoa said. For a longer escape with an emphasis on all-inclusive activities and family bonding, Ochoa recommends the lakefront resort Woodloch Pines in Pennsylvania’s Pocono mountains. The nightly rate includes lodging, food and an endless list of entertainment options — snow tubing kayaking, rock climbing, cooking competitions and more. “The whole family participates, from little kids to teenagers,” Ochoa said. Because the drive takes about five hours from the D.C. area, Ochoa recommends staying at least two nights. When the weather is warmer, water sports are a focus at the resort. There’s also a spa, a golf course and games targeted toward teens. “You really have this family vibe,” Ochoa said. 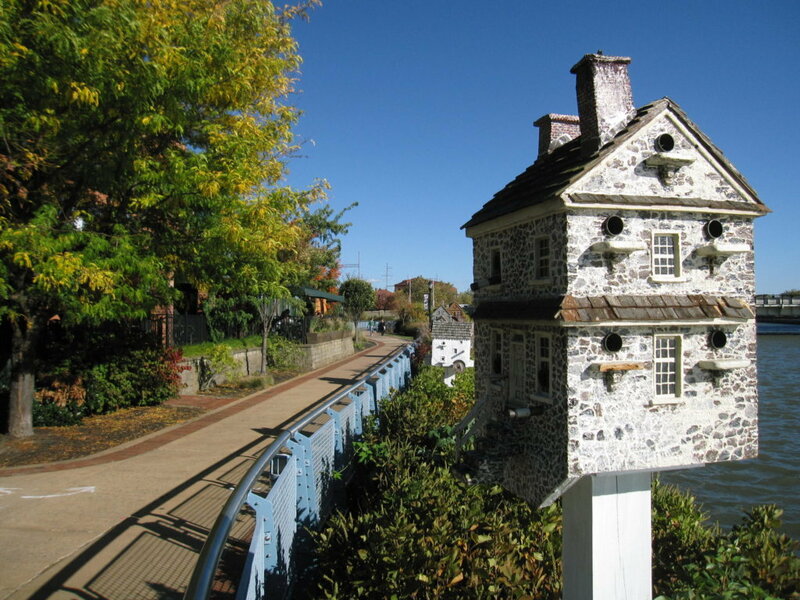 About two hours north from D.C. is Wilmington, Delaware, which Ochoa said is a great option for those looking for one or two nights away. 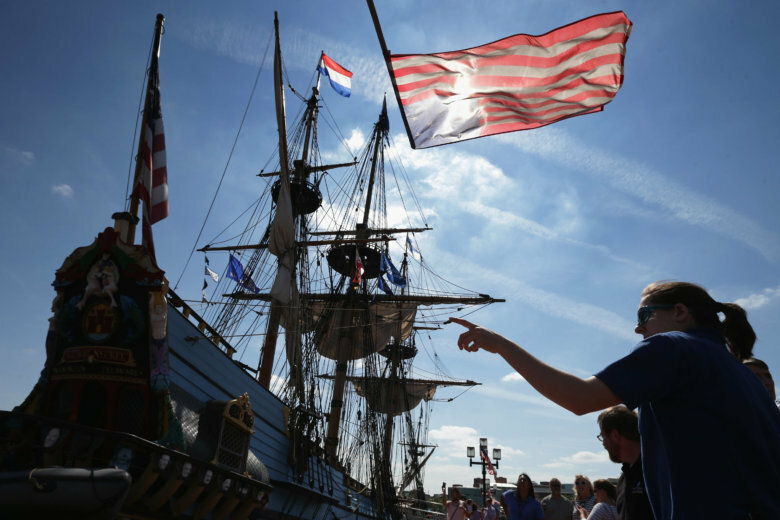 The city has a river walk lined with shops and restaurants — plus, there’s a children’s museum, a history museum and a replica of the Dutch-built Kalmar Nyckel ship, all within a few blocks. Wilmington’s biggest attractions, however, are the DuPont mansions. Touring estates and gardens may not sound like a fun time for kids, but Ochoa said these destinations cater to children. Winterthur Museum, Garden and Library has family programs for visitors of all ages, plus an “Enchanted Woods” fairy-inspired garden, where kids are free to run and explore. “It has all these underground passages that kids can play in,” Ochoa said. Longwood Gardens is another safe bet for kid-friendly tours and K-12 programming. And not far from downtown Wilmington are the wineries of Brandywine Valley — perfect for an afternoon of picnicking and relaxing. There’s a reason our neighbor to the north is known as “Charm City” — and all of that charm is just a short drive, or train ride, away. The start of spring means the beginning of baseball, and a trip to Camden Yards is always a good time. 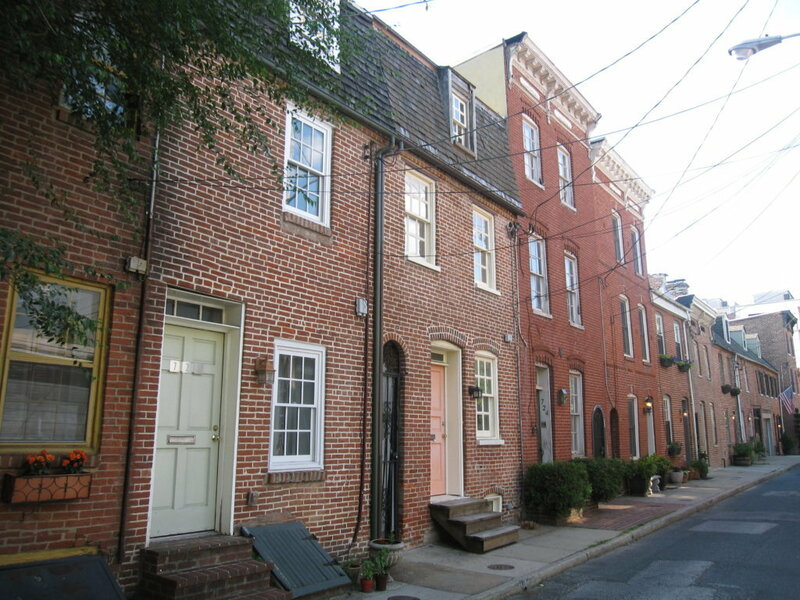 Fells Point is a go-to neighborhood for shopping and dining, and tours of Fort McHenry will please history lovers. “Obviously the aquarium is a big hit in Baltimore,” Ochoa said — but so are a few other museums. The B&O Railroad Museum showcases an impressive railroad collection, plus there’s a kid zone and train carousel. And Ochoa said don’t forget about the American Visionary Art Museum, even for little ones. “They have little scavenger hunts that they can do; it’s a really beautiful museum, and kids will actually love it. This is not just an adult museum,” she said. Those looking to stay more than one day can find luxurious rooms at The Pendry, which Condé Nast Traveler readers named the best hotel in the country. Ochoa said the Royal Sonesta Harbor Court is a great option for families looking in a more modest price range.